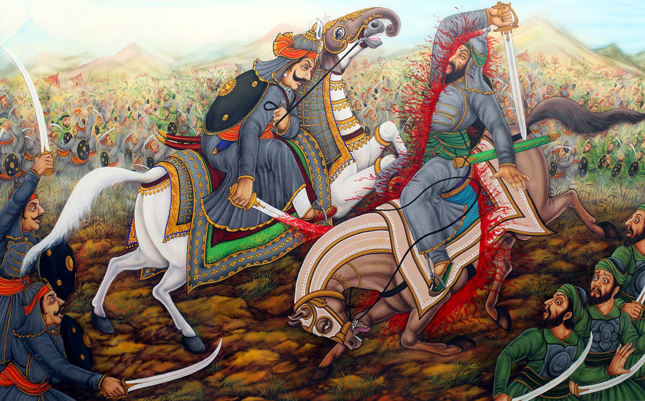 With an illustrious name in the history of Rajputana and a dynasty of warriors to boast of, Rana Pratap Singh II was nowhere near his distinguished predecessor Maharana Pratap. Maharana Pratap Singh II was the eldest son of Maharana Jagat Singh II and ascended the throne at an age of twenty seven after his father’s death. He is said to have very restrained relationships with his father. At a young age, Pratap Singh II granted the district of Lakhola to Deep Singh; the younger son of Umaid Singh of Bundi, without seeking his father’s consent. This infuriated his father Maharana Jagat Singh II, who along with his brother planned to arrest him and sent him to prison. 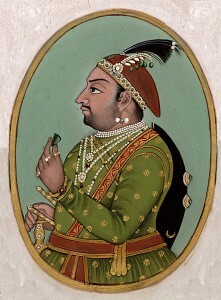 Pratap Singh II was summoned into a trap where he was arrested and thrown into the palace prison. During his time in prison, people attempted to kill him by poisoning his food as he was the heir to Jagat Singh II, but they failed in their attempts. After his father’s death, he ascended the throne. 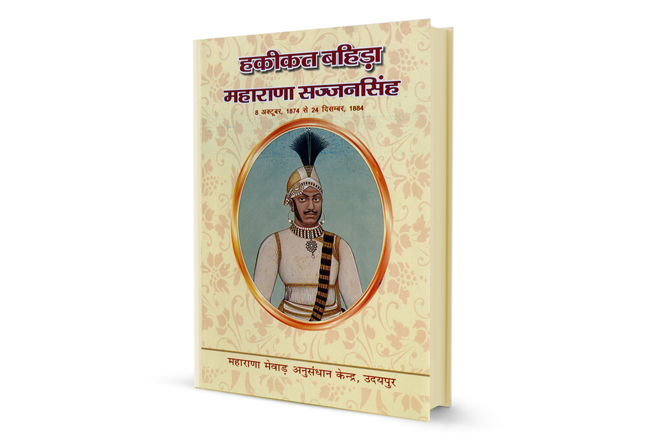 Unlike Maharana Pratap, Pratap Singh II was a weak ruler who turned his back on the adversities that Mewar was facing since his father’s rule and continued to pay the huge amount of money to the Marathas as his security. 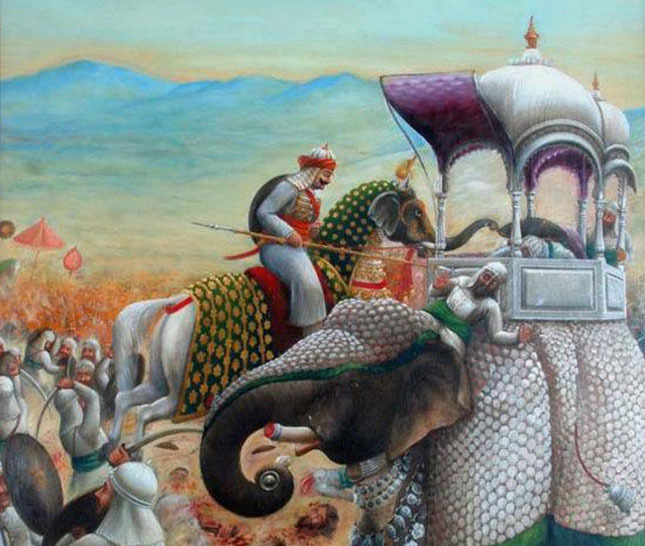 The courtiers continued fighting amongst each other weakening the roots of Mewar. Maharana Pratap Singh II ruled for merely three years which were marked with dealing continuous invasions and marauding of Mewar. Maharana Pratap Singh II married a daughter of Raja Jai Singh of Amber from whom he had a son Maharana Raj Singh II who succeeded him at a small age of eleven years after his father’s death. This was probably the weakest time in the history of Mewar with frequent invasions and unrewarding succession of weak rulers. 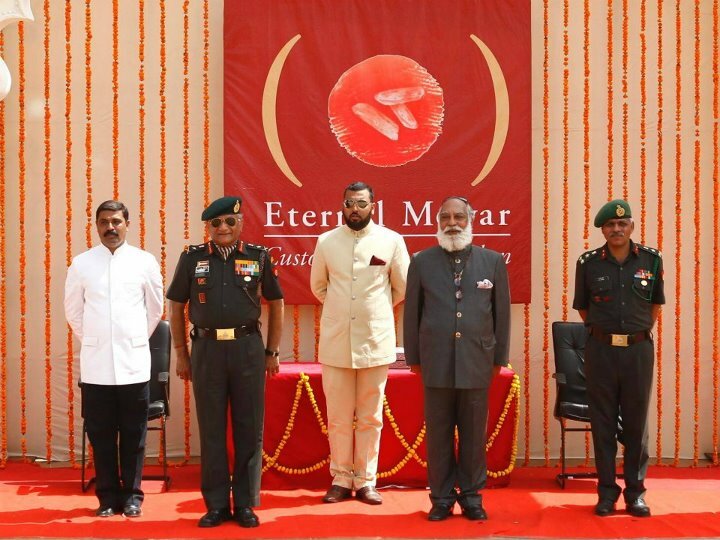 The fate of Mewar had been sealed and the Sisodiya rule began to collapse.